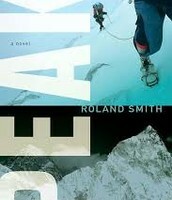 In the beginning of the book Peak gets caught because he climbed a skyscraper. He was put in juvenile detention center. Then he was put on probabtion. Then he had to go and live with his dad. 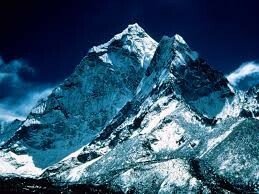 While he was with his dad they started to climb the mountain to try to get to the summit. 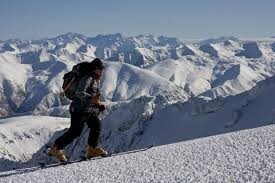 During there journey to the summit it get difficult. The weather starts to get bad while they are climbing. They have to climb to each of the different camps. After they make to the last camp they rest and then they climbed to the summit. After they made it to the summit Peak was aloud to go home and live with his mom again. This what are main character Peak looks like. This What our book looks like. Why you should read this book. At first it is slow in the beginning of the book. Then when you are close to the middle of the book it gets more interesting. 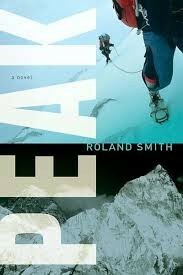 I like this book because it teaches you how to survive on a mountain.